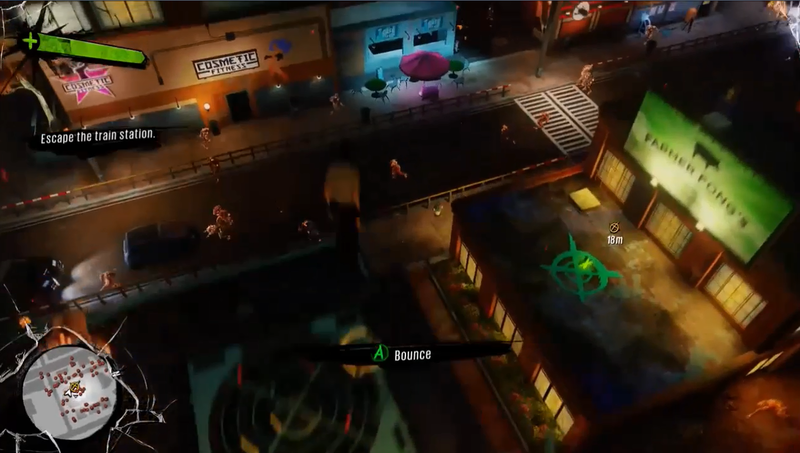 I thought it might be cool if I wrote about my experience with the quick look on Sunset Overdrive. I loved everything about this game. It felt like I was on a joyride with so many attractions and things to do. Movement plays a very big part in this game. I heard that you could actually go from one side of the city to the other without having to touch the ground. This would take some skill, skill I have yet to acquire since I haven’t played much of the game. What I did play I enjoyed. It was fun jumping and bouncing around off objects in order to move forward. This game is all about the slapstick humor. From the small things like text written on a train telling you to go home or the comic book like words that spring up when an explosion happens. It just shows this game is wacky, fun and doesn’t take itself seriously. I mean I was able to put facial hair on my female character….I don’t even remember the last game that allowed this if there has ever been one. I was only given the opportunity to play around with a few weapons and by their designs I could tell that the more I play this game the crazier the weapons would become. Everything about this game feels fresh to me and a welcome addition to my collection. 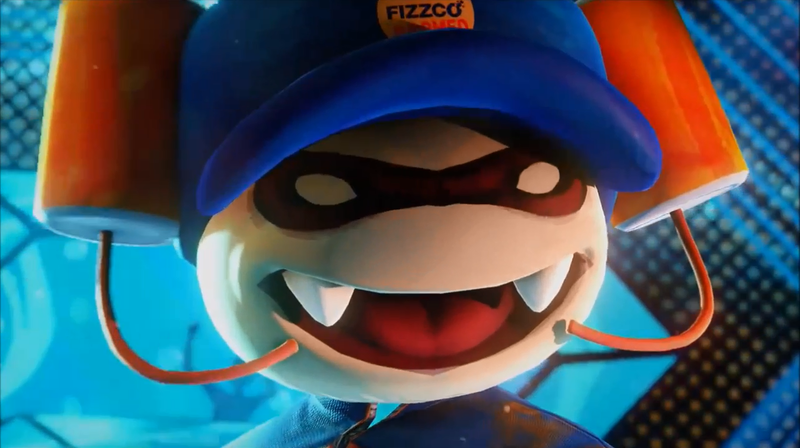 I will be playing through this game soon so watch this space for more Sunset Overdrive content. 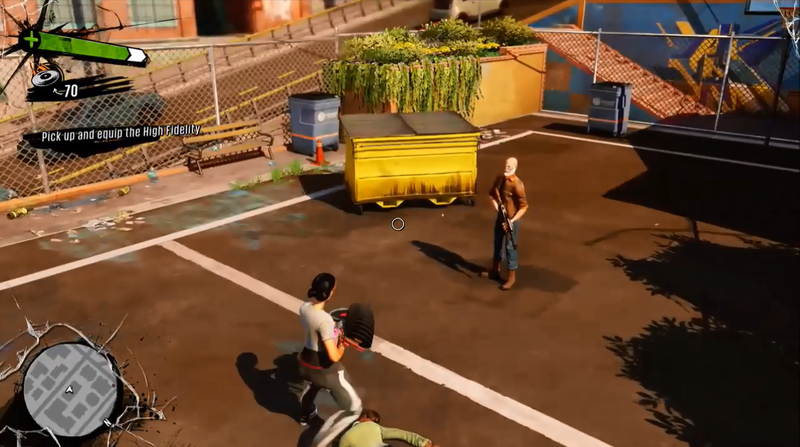 You can watch the quick look on the blog here or on our YouTube channel. Thanks for reading.